CWH MULTI-TIER SHELVING SYSTEM is designed to create additional storage level utilizing only the same vertical area without having the need to utilizing the horizontal storage area. 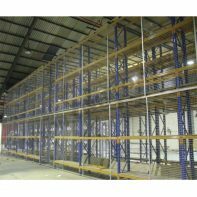 Depending on requirements, additional flooring can be added existing racking system in terms of 2 tiers or 3 tiers. 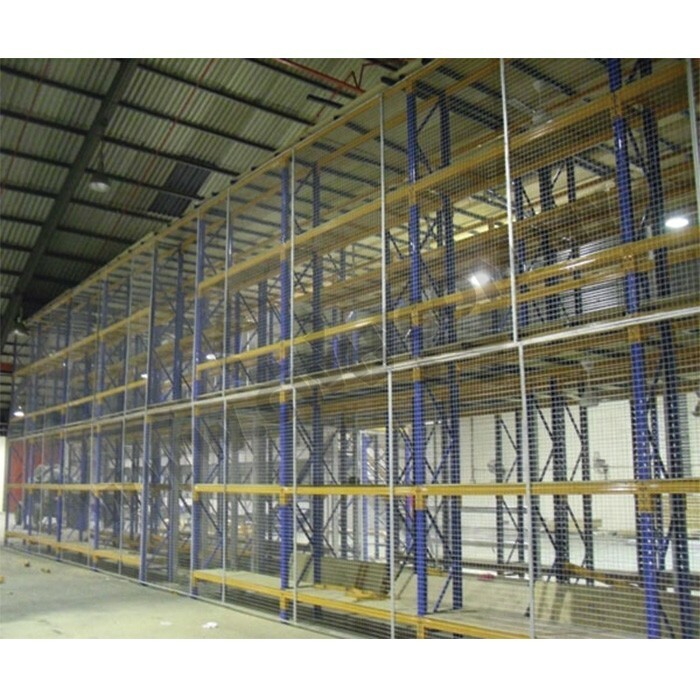 Access entries such as safety rails to prevent handlers from falling, access gates provide forklifts to fork the goods onto the mezzanine flooring and structural staircase for quick access to storage by handlers are some of the useful and safety features of this racking system.